AmCan Audio made a small appearance at TAVES 2015 – under the F5 Class A Mosfet Amplifier used in the Coherent Audio room. 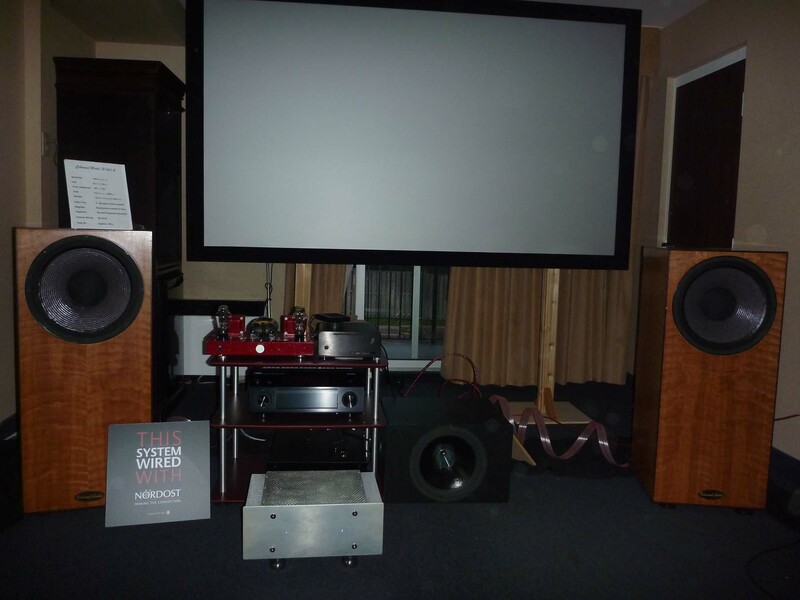 Thanks to Andrew Chan who built this Nelson Pass F5 designed amplifier and uses the AmCan Footers under is amplifier. Frank from Coherent Audio borrowed Andrew’s F5 amplifier because it has an incredibly warm, engaging sound. Even with the F5’s linearity the footers help to widen the sound stage and tame the sometimes strident highs. The AmCan Footers also help to pull the detail of the music forward out from a blanket of lush, warm sound. This entry was posted in Uncategorized on December 20, 2015 by admin.